When preparing for the holiday season or a loved one’s birthday, choosing just the right gift can at times prove difficult. 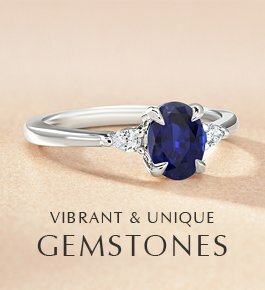 If you’re shopping for someone born in October, a piece of jewelry featuring the month’s birthstone makes for a timeless treasure. October has two birthstones, opal and tourmaline. 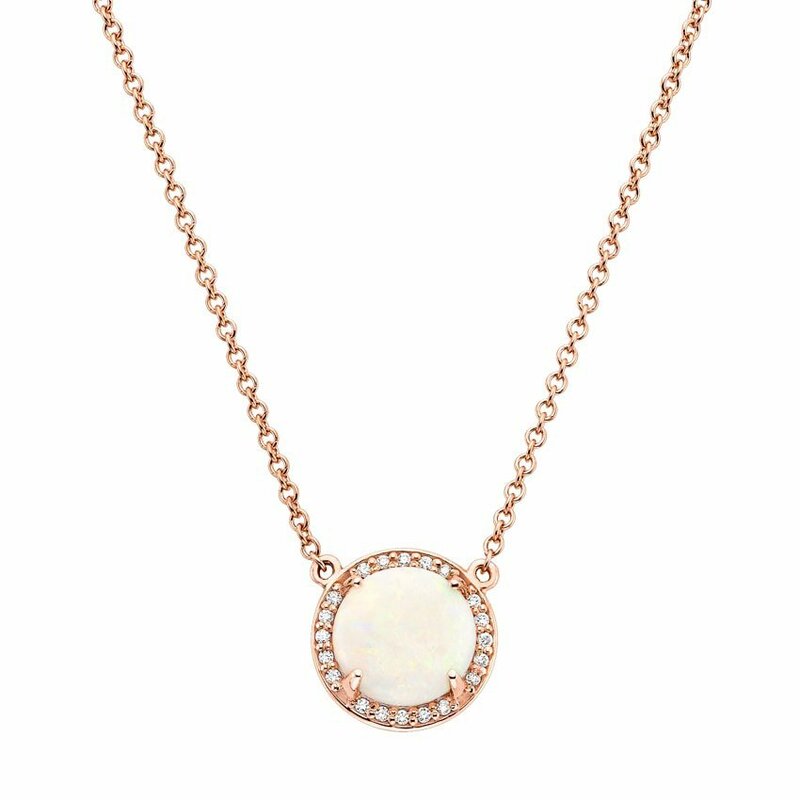 Opals are popularly known for their milky, rainbow-colored glow and fire. With hues ranging across the whole color spectrum, opals fit many different tastes. 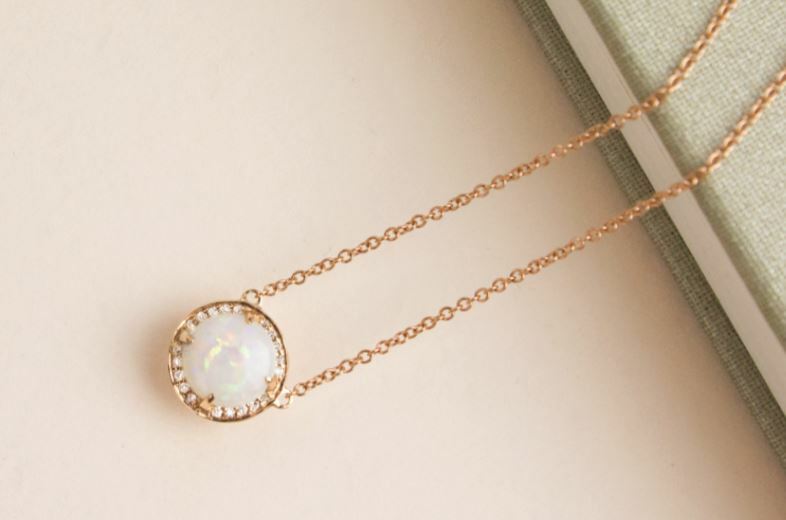 In the past, opals were believed to symbolize purity and hope. Like opal, tourmaline is also admired for its wide variety of colors. 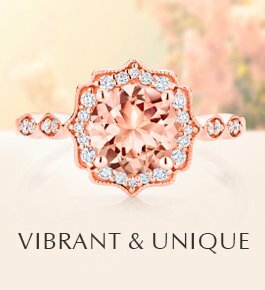 According to ancient legend, the stone traveled along a rainbow collecting all of the rainbow’s colors, which is why tourmaline is found in such a multitude of hues. It has also been believed to strengthen mind, body, and spirit. 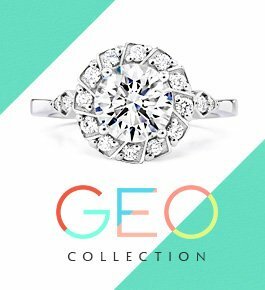 Both of these gemstones have inspired jewelry makers for many years, resulting in beautiful vintage pieces that span the decades. 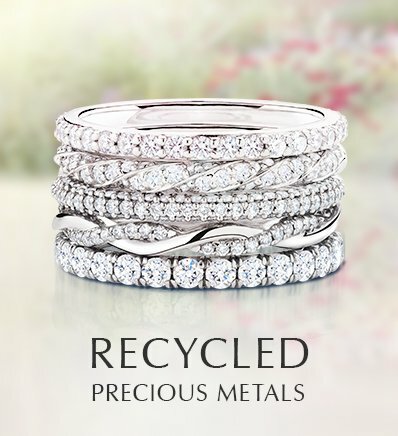 These one-of-a-kind pieces of jewelry are perfect for the one-of-a-kind October birthday celebrator in your life. 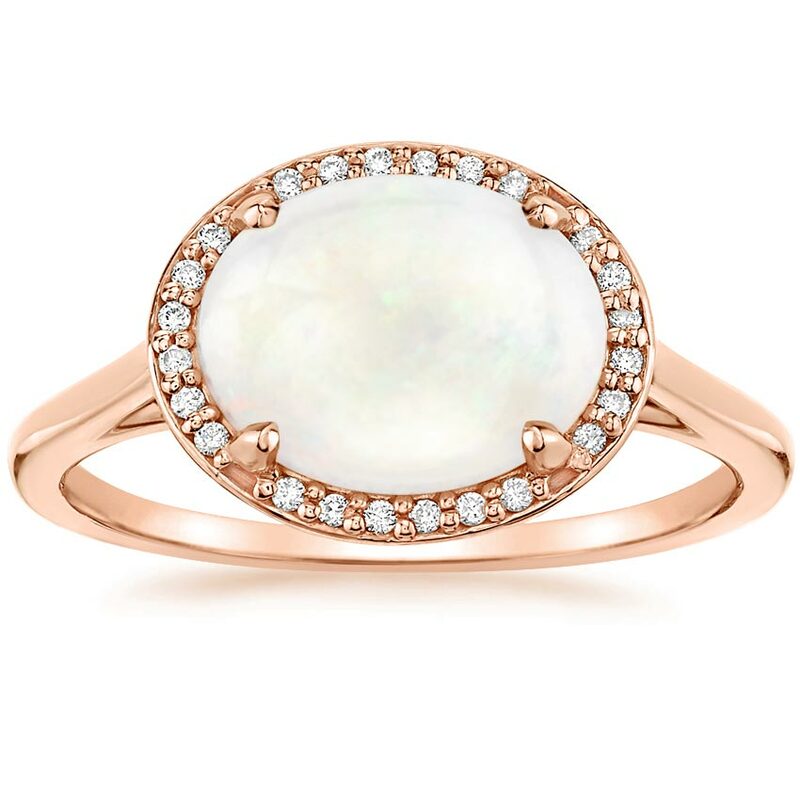 The enchanting beauty of an opal cabochon is perfectly complemented with warm rose gold and shimmering diamonds in this alluring halo ring. 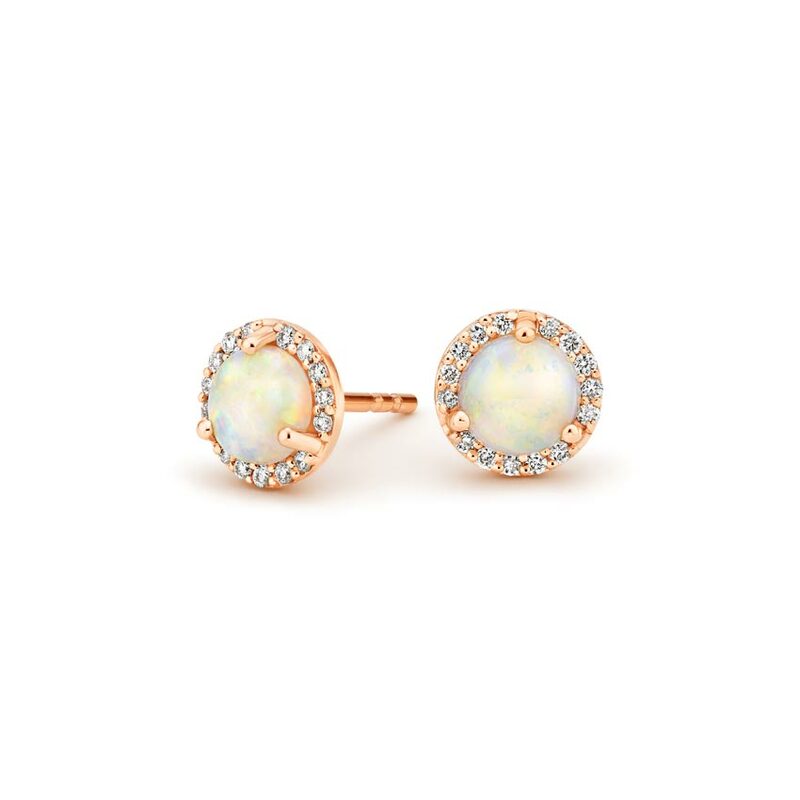 Striking opals are enshrined in a glittering halo of diamonds in these exquisite earrings. 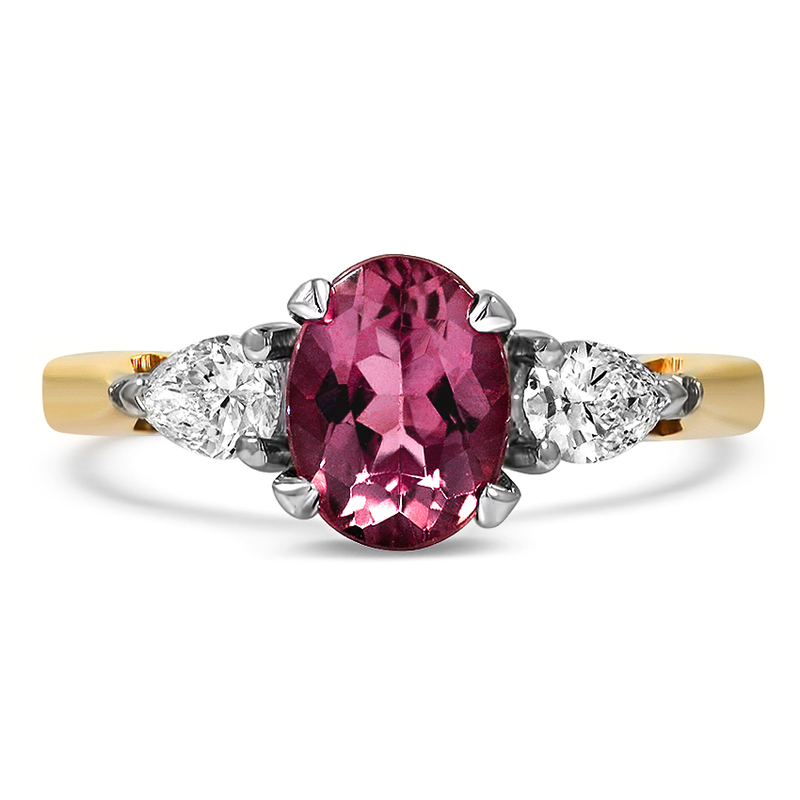 This timeless Retro-era ring features a glimmering oval-shaped tourmaline embraced on either side by two pear-shaped diamond accents. 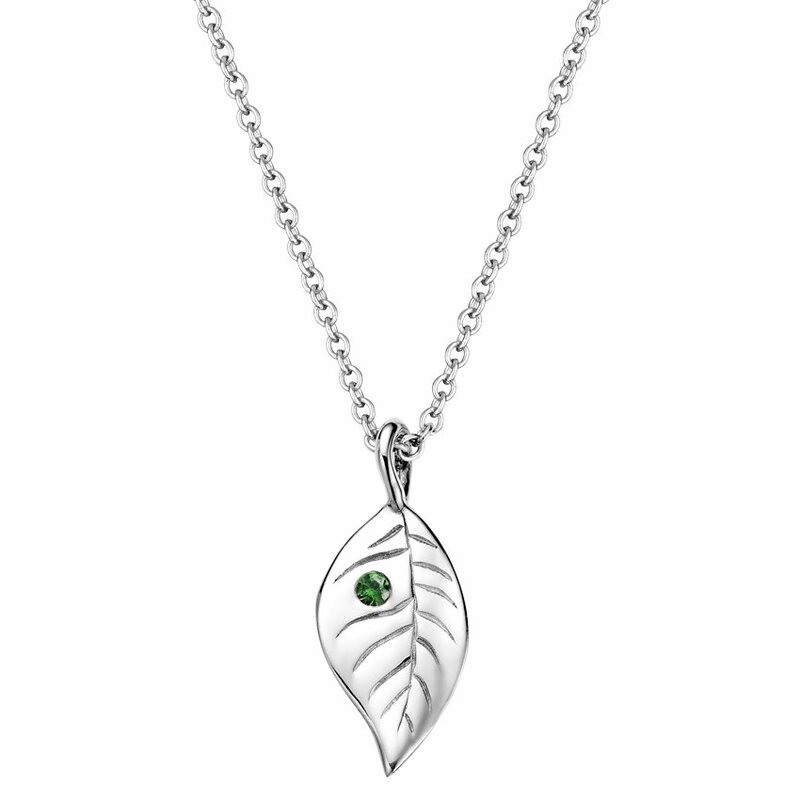 This beautifully sculpted leaf-shaped pendant sparkles with a green tourmaline and is gracefully suspended from a delicate sterling silver cable chain. 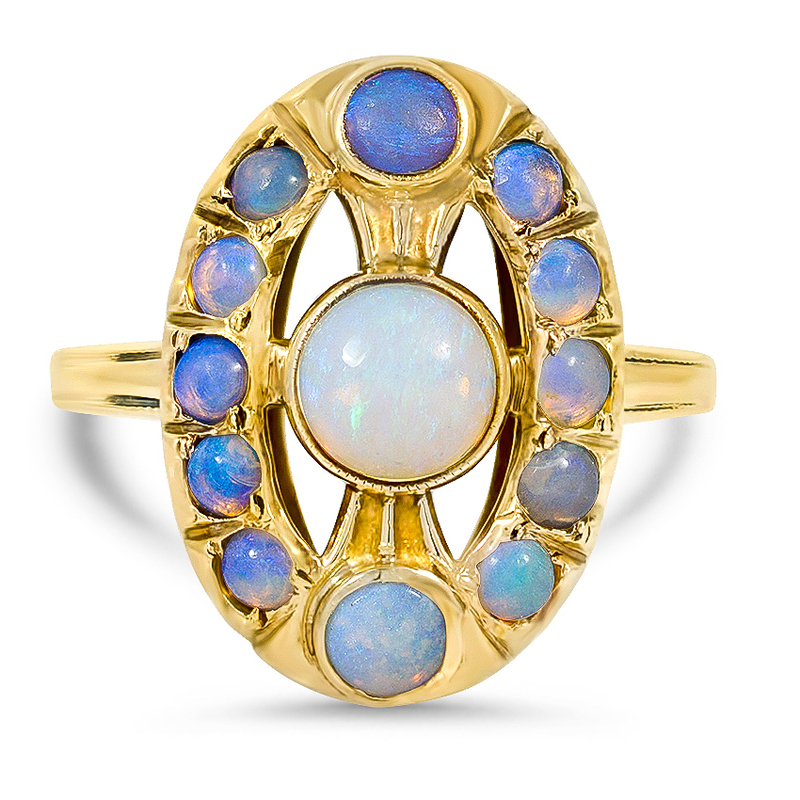 This Victorian-style ring is an absolute showstopper, boasting an iridescent round opal set within a pierced halo of twelve natural opal cabochons. 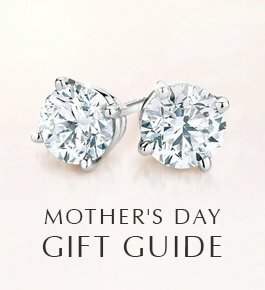 Which piece of October birthstone jewelry is your favorite? 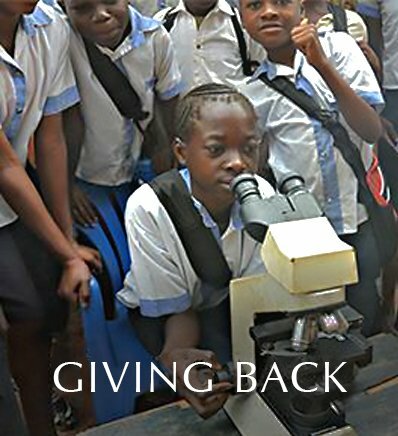 Let us know on our Facebook, Twitter, or Instagram! Hi Tom, we don’t issue any print catalogs, but you can find all of our products online here: https://www.brilliantearth.com/. Thanks for your interest! Love your products but, WAY OUT of my pocket. Thanks for the viewing ! Hi I’m very interested this is my precious stone . 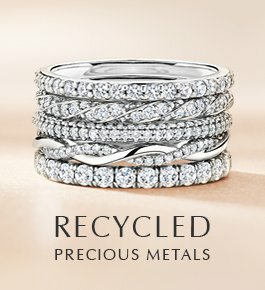 I’m a Libra and would like a smaller designed opal ring. 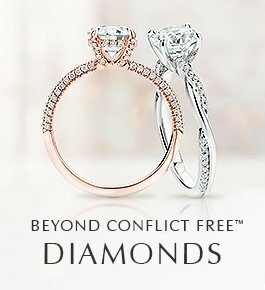 Can you email me different sales and such on opals.